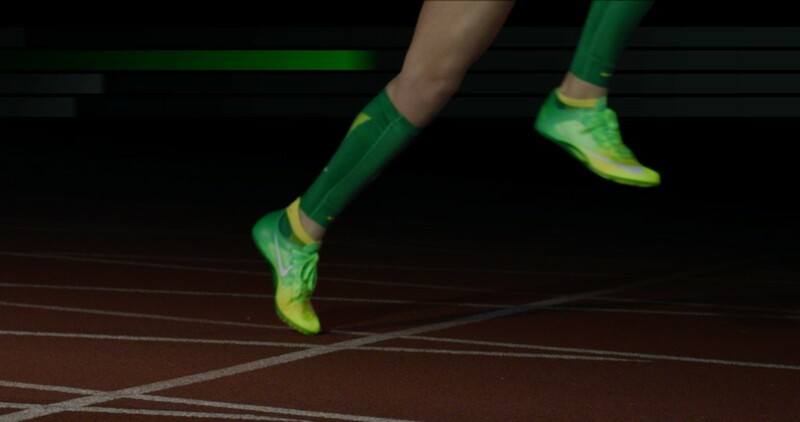 Eugene, Oregon isn’t called Track Town USA for nothing. 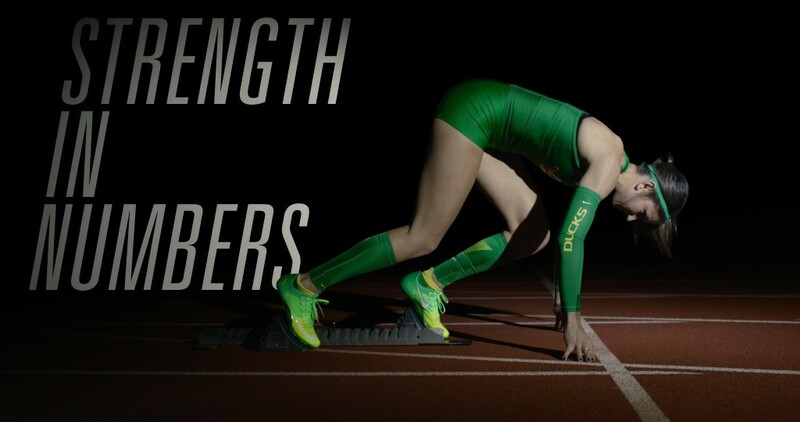 It is the home of the renowned University of Oregon’s Men and Women Track and Field team. 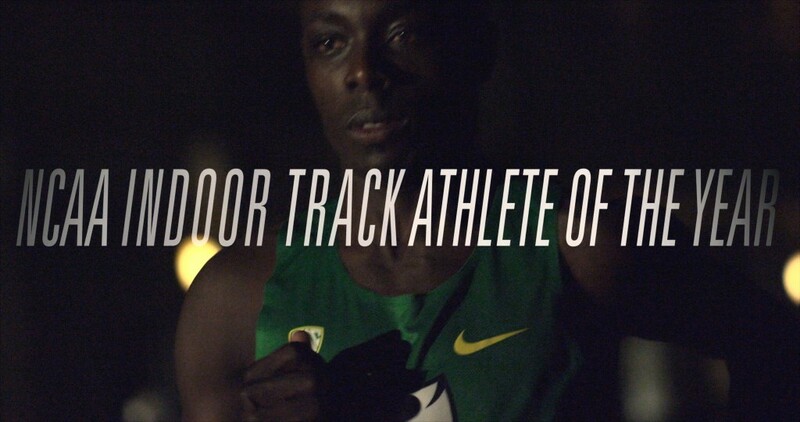 We got the honor of working with two of the team’s champions, Jenna Prandini and Edward Cheserek. 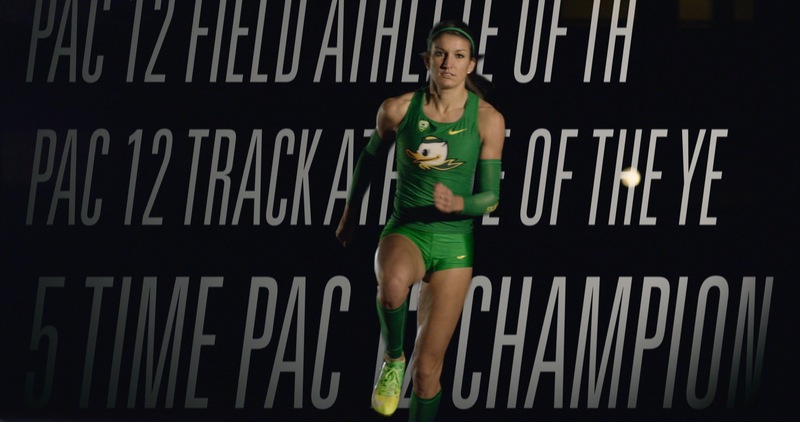 Prandini is known for being a National Champion, eight-time All-American, and a five-time Pac-12 Champion. 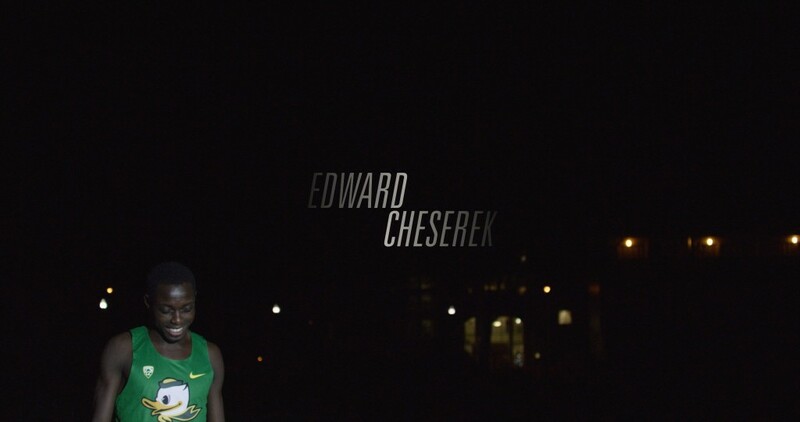 Cheserek is known for being a four-time NCAA Champion, five-time All-American, Bowerman Award Finalist, USTFCCCA Indoor Track Athlete of the Year, USTFCCCA Cross Country Runner of the Year, Pac-12 Cross Country Runner of the Year, and the Pac-12 Newcomer of the Year. 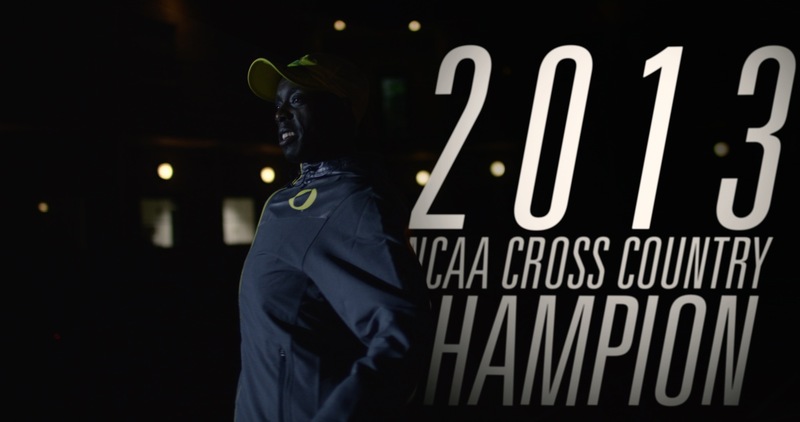 We filmed at the historic Hayward Field, from around dusk, into the chilly night. 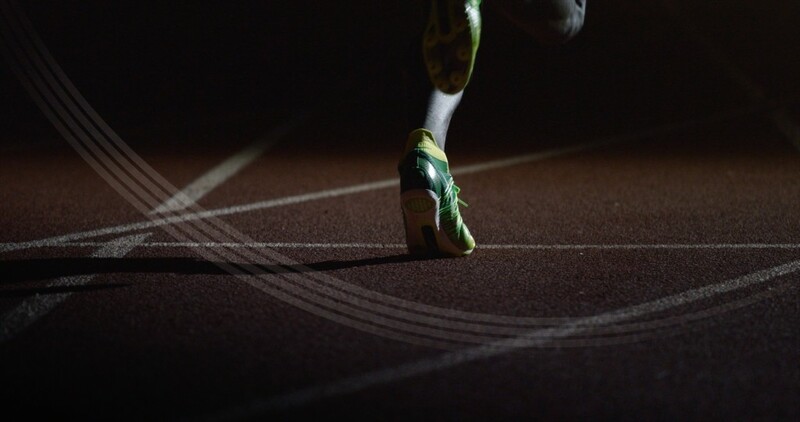 This was a conscious decision, as we wanted to really utilize lights and the slow motion camera, RED Epic Dragon, in order to really capture the intense and competitive vibe of the UO Track and Field team. We battled the cold air, and a few blown circuits, but came through with this awesome video. Prandini and Cheserek were great to work with. They both had a great attitude as they showed off their amazing skills.